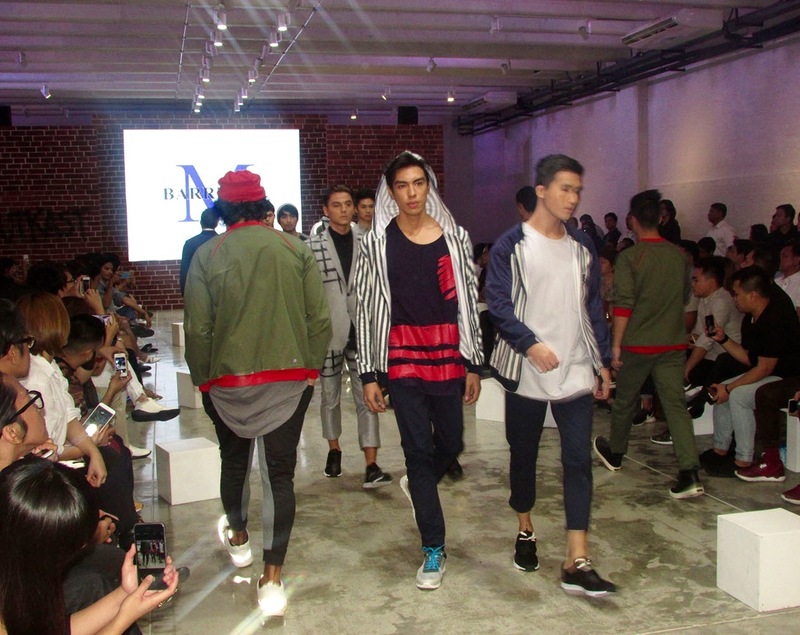 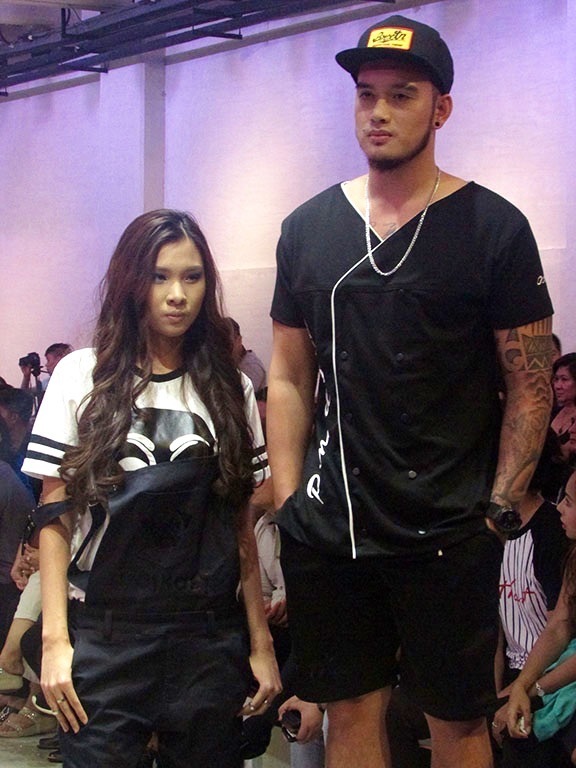 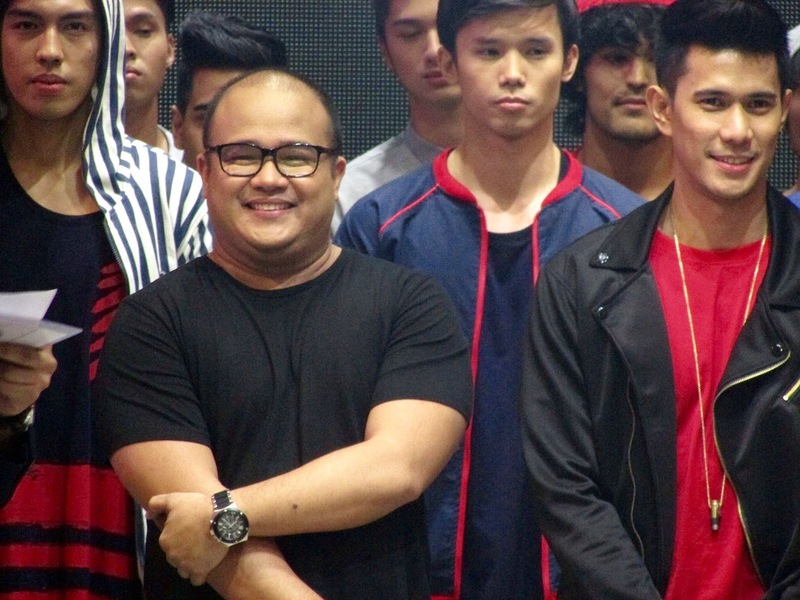 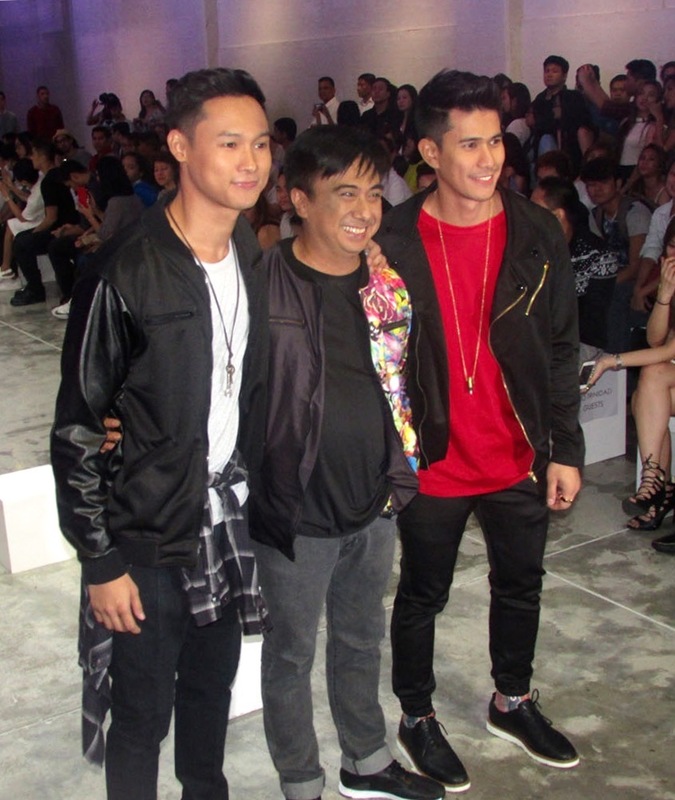 Manila Fashion Festival brought to us its first ever capsule collection featuring the much anticipated menswear collaboration of the edgy streetwear clothing line OutKast Paradigm and the ever sophisticated fashion designer M Barretto last May 27 at SOMA Space, Green Sun, Makati City. 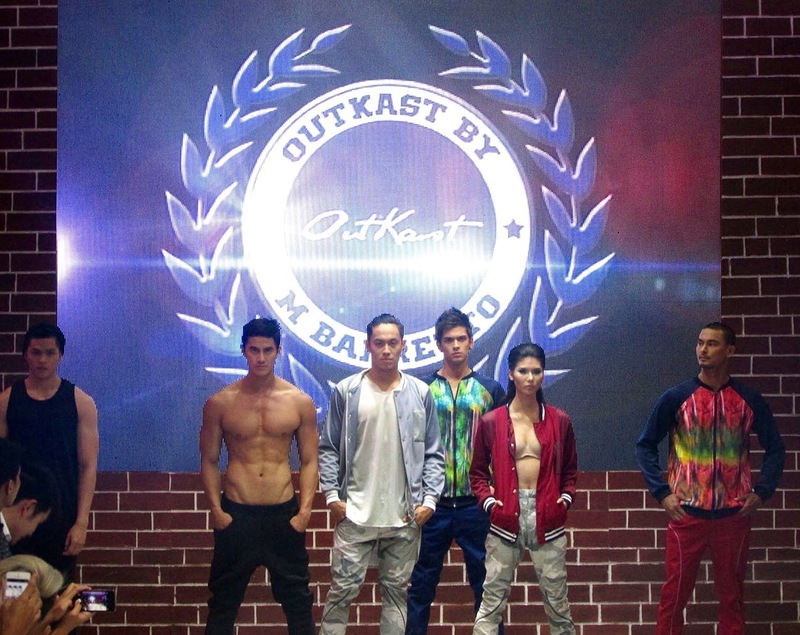 OutKast Paradigm brand started late 2013 selling exclusive hip and unique menswear clothing online while M Barretto already a veteran in the local fashion scene especially in menswear returns with more depth and sleekness. 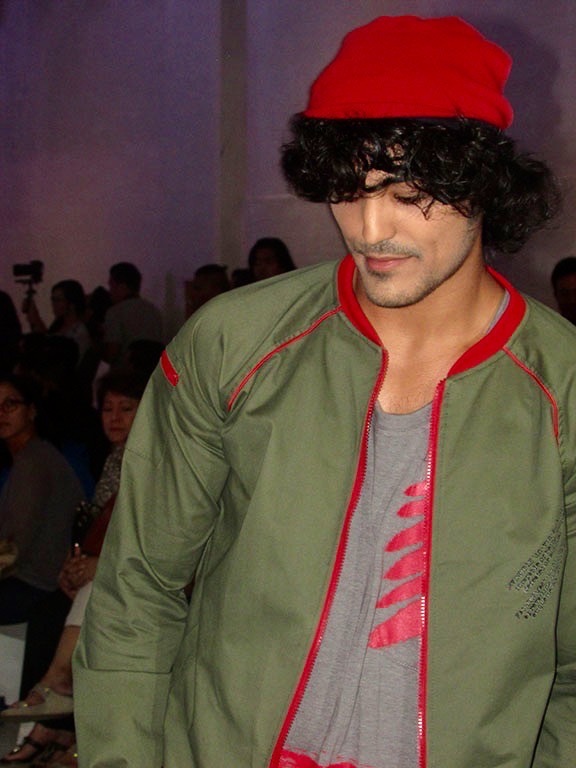 Vibrant, young and trendy is what the collection emanates, streetwear has been given a new level of class and excitement. 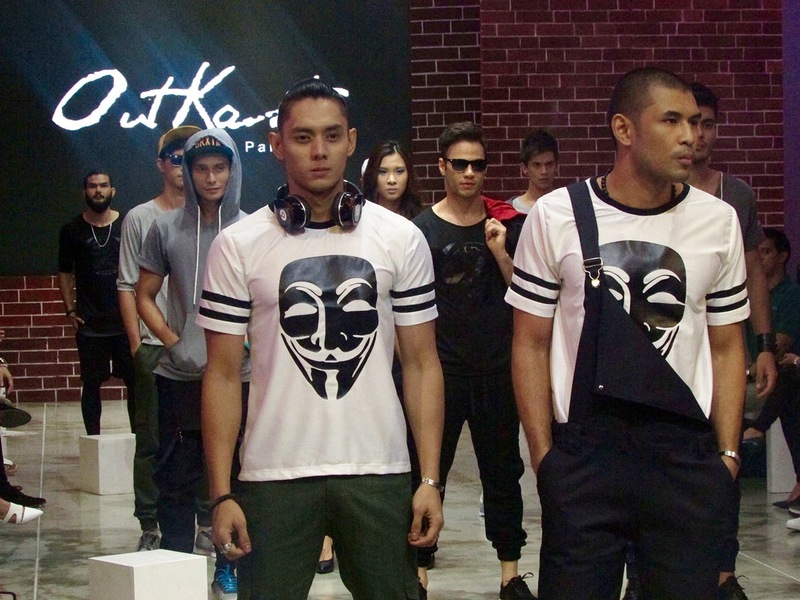 Fresh looks ranging from varsity jackets, joggers, hoodies to button-down tees ruled the runway and are now already available in limited pieces.